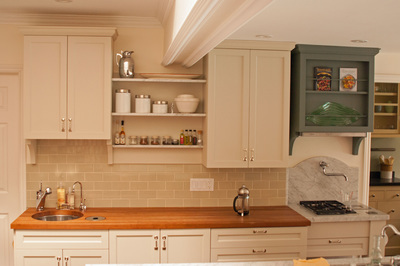 Whether you have specific plans, or simply ideas, we listen and work with you to design the cabinets you need. 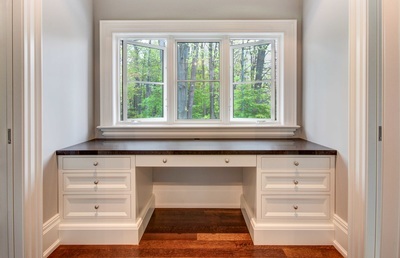 Using your choice of wood, size, and finish, matching both your décor and budget, we build your cabinets with precision and care. We install them ourselves, professionally and efficiently. 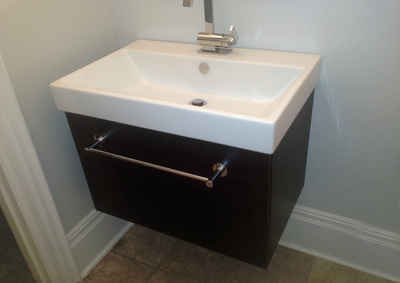 We also excel at lighting, electrical, tiling, flooring, plumbing, and renovations. This means we don't outsource work to sub-contractors! Start to finish, large job or small, Classic builds for you.